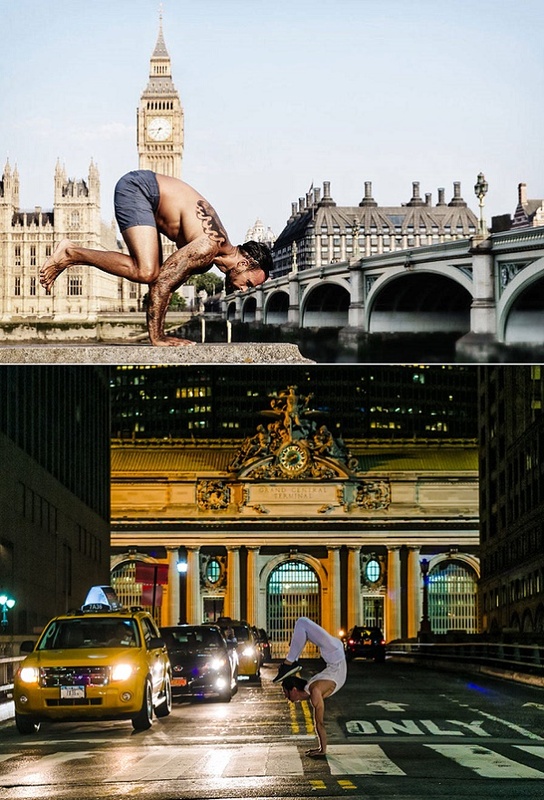 If you need a bit of convincing to get on the yoga-wagon, those photos above might just sway you. 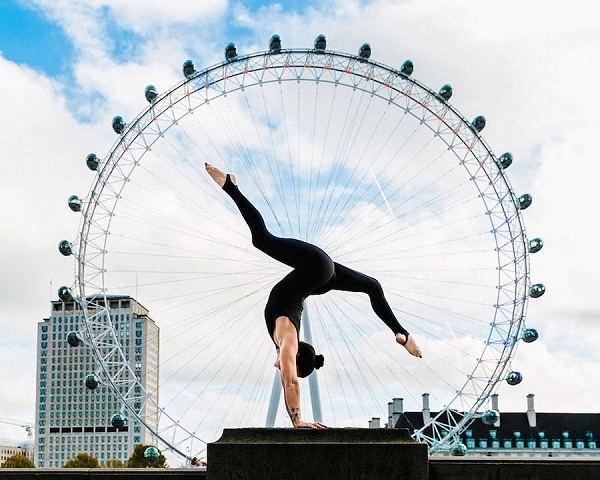 Kristina Kashtanova is a London based photographer with a passion for yoga, so she created a series of images, where yogis strut their stuff in the most amazing parts of London and New York City. How inspiring and beautiful, isn’t it? Do you do yoga? P.P.S: 'You see more when you draw'. wish i was that flexible.. This was just what I needed this Monday morning! I used to do yoga regularly, but stopped after quitting the gym. I planned to repeat a 30-day yoga challenge on YouTube, but never got back on the bandwagon. I think today will be my chance to do so!